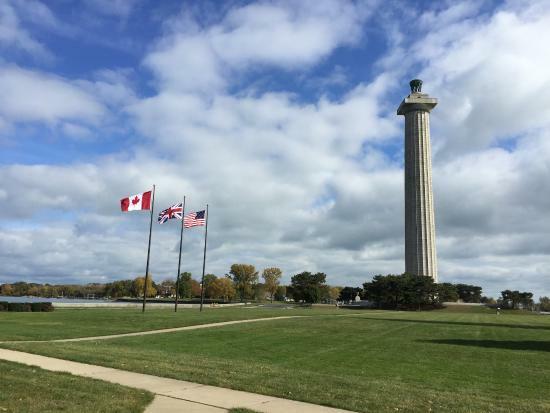 Today there stands at Put-in-Bay a beautiful Greek Doric column, the Perry’s Victory and International Peace Memorial. This 352-foot granite shaft commemorates not only a naval battle but a peace which has lasted for more than 150 years. The 3,987-mile boundary between the United States and Canada is the longest unguarded international frontier in the world. The French explorer and fur trader Louis Jolliet was the first white man to travel on the lake. An unidentified group of explorers sailed among the islands in July of 1784. 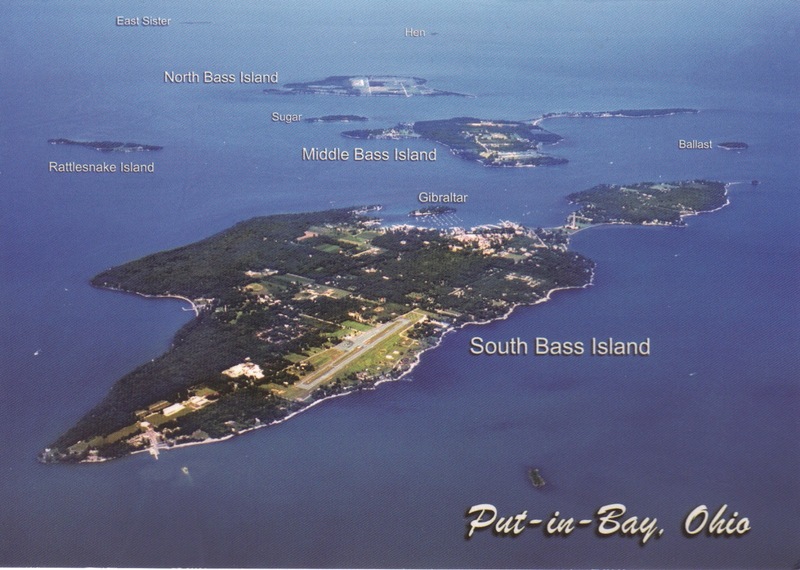 They made charts of the islands, naming one of them Pudding Bay because the shape of the harbor (or Put-in-Bay) resembled a pudding bag. Likewise, other log books referred to the harbor as Puden Bay. The Lake Erie Islands were included in the tract of land claimed by Connecticut and which is known as the Western Reserve. The earliest white inhabitants known to have occupied the Islands were the French. 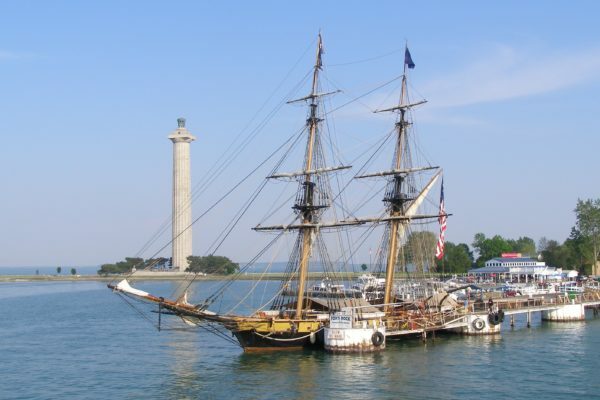 Western Lake Erie and the surrounding land areas on Ohio, Michigan and Canadian Ontario were the scenes of skirmishes and battles during the War of 1812. 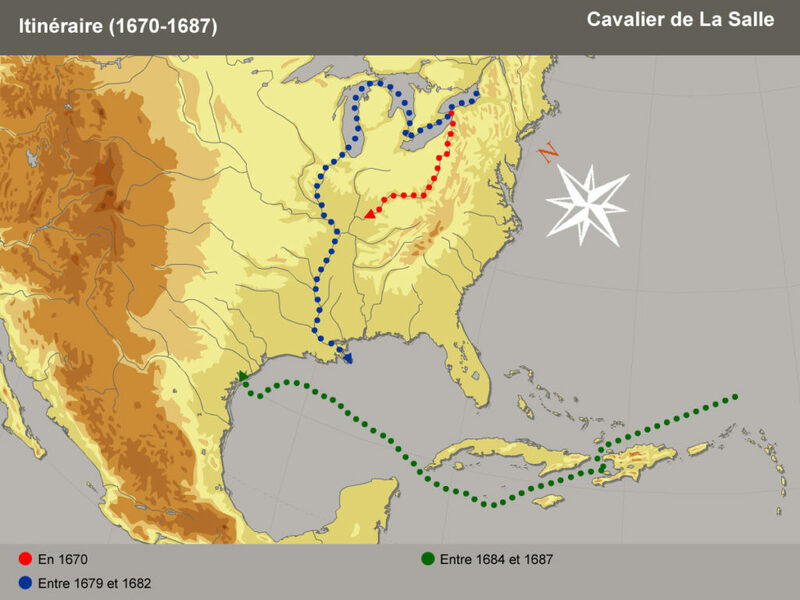 The American cause suffered a series of humiliating defeats at the outset of the struggle. General William Hull’s invasion of Canada failed, and Hull, in disgrace, surrendered Detroit to the British in August 1812. The force under General James Winchester was annihilated at the River Raisin (Monroe, Michigan), in January 1813. 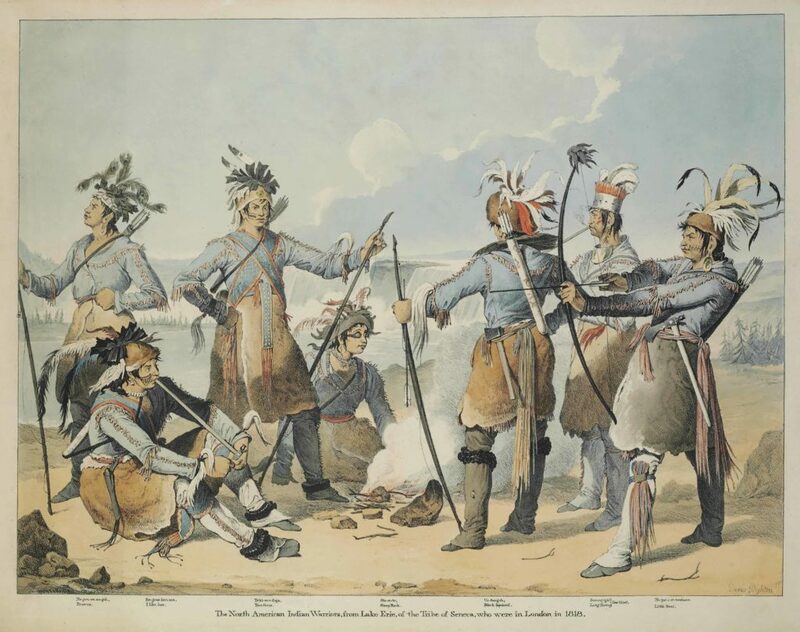 British and Indian invasions of Ohio at Fort Meigs (Perrysburg) and at Fort Stephenson (Fremont) were repulsed in May and August. The turning point of the war in The Old Northwest came with Oliver Hazard Perry’s victory over the British fleet in the Battle of Lake Erie, 10 September 1813. The naval victory made it possible for General William Henry Harrison to invade Canada and defeat the British and Indians at the River Thames in October 1813. However, the first permanent settler to come to Put-in-Bay was Philip Vroman in 1843. He settled on the island and remained on the island until his death 68 years later. In 1845 Gibraltar Island in the harbor was occupied by a group of government surveyors and engineers who were engaged in making charts of the lake. They found it necessary to cut a strip 45 feet wide running through the woods of Put-in-Bay so they could site the instruments properly. The strip was used as a road by the islanders called “Sight Road”. Today it is referred to as the airport road, officially it is Langram Road. The grape-growing and wine-making industry began in the Lake Erie Island in the 1850s, and Put-in-Bay’s attraction as a historical island resort was being developed. Large celebrations were held in 1852, 1858, and 1859 honoring Oliver Hazard Perry’s victory over the British in 1813. 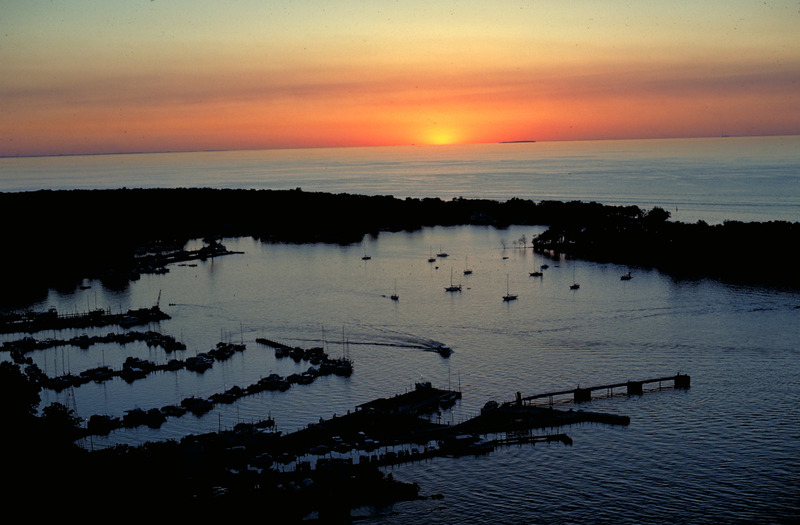 Similarly, Put-in-Bay was becoming known for its delicious grapes and excellent wines. It was also a place where the vacationist, via the steamboat, could “get away from it all” for a few hours. The population grew as farmers came to the island to plant vineyards and as others became involved in the resort business. About 500 persons were permanent residents of Put-in-Bay by the early 1860s. St. Paul’s Episcopal Church was built in 1865 on land purchased by Jay Cooke from Jose DeRivera for $10.00 (the land for the school was sold for $1.00). 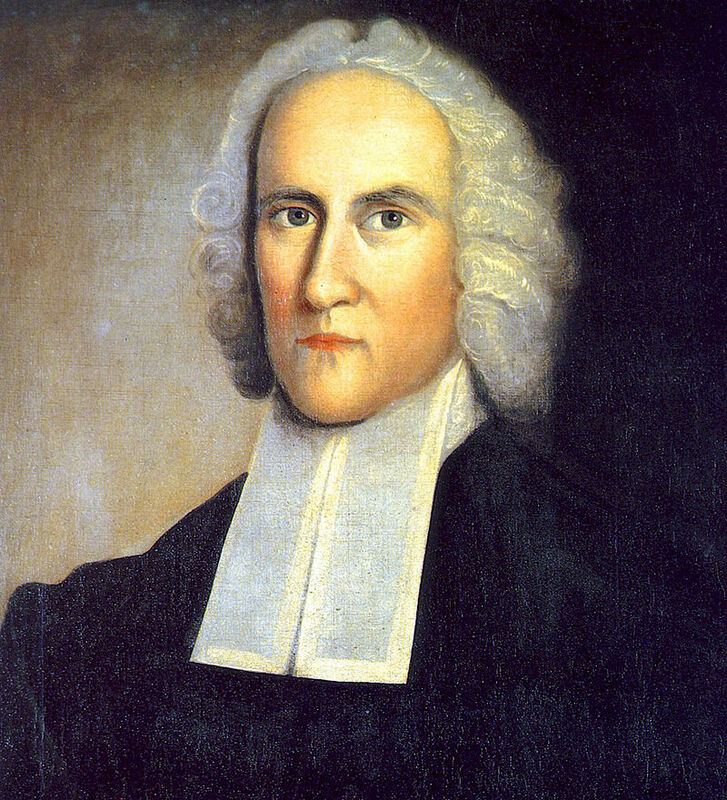 The deed to the land stipulated it was for the construction of an Episcopal church. Islanders raised the initial funds to build a church and were financially assisted by Jay Cooke. Jay Cooke’s heirs gave the land to the Episcopal church in the early 1900s. In addition, Mother of Sorrows Roman Catholic Church was established in 1866. 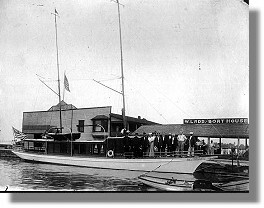 The Put-in-Bay Telegraph Company was incorporated in 1873, with a two and seven-eighth mile cable between Catawba Point and South Bass Island. In the 1930s, dial phones replaced old hand-cranked wall instruments. In May 1906, the street lighting system was converted to electricity. 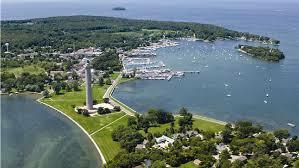 Finally, Put-in-Bay has been a summer resort for more than 100 years. 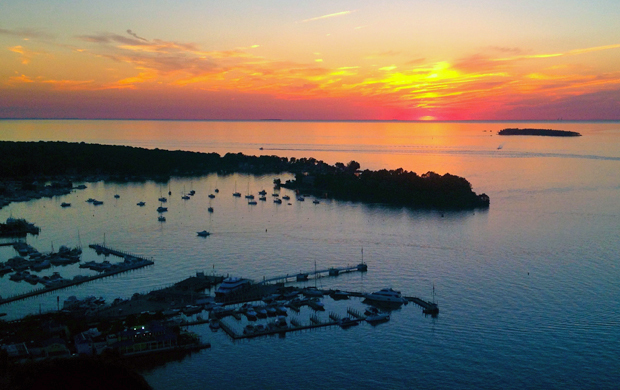 Today, Put-in-Bay is a vibrant tourist resort complete with bars, hotels, boating, fishing, a national monument, golf cart rentals, caves and much more. For more information on the history of Put-in-Bay, we suggest you read Isolated Splendor by Robert Dodge. Most of the information for this brief Put-in-Bay history page was obtained from that book. Come visit the South Bass Island, or Put-in-Bay as it is better known, and see for yourself. You’d be forgiven for thinking that you were watching an episode of Planet Earth, but this is actually amateur footage taken from the Put-in-Bay Condos on Lake Erie. 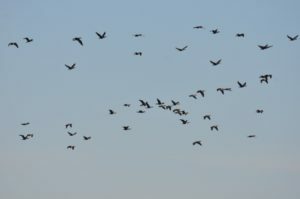 Tens of thousands of cormorants skim their way across Lake Erie on their way to, well, wherever it is they’re heading. The stars of this breathtaking video are the double-crested cormorant. The sight of them isn’t exactly welcome by everyone in the Lake Erie Islands community. We couldn’t get David Attenborough to do a voice over, so you’ll have to settle for a video. We will tell you a little bit about this fascinating fowl and the controversy surrounding it in the Great Lakes. While you would never know it based on this video, there was a time that the cormorant was in serious danger. They were the victims of population control from fishermen. Fishermen saw the cormorant and their pound-of-fish-a-day diet as a threat to their livelihood. The introduction of DDT and similar pesticides nearly finished the cormorant off. The chemicals entered the cormorants’ system through the fish they’d eat, and had devastating effects. The shells of the cormorant’s eggs were thinned by the chemicals, making them much more fragile. If an egg managed to make it long enough to hatch, the birthed bird would often be suffering from deformities. It is estimated that there were as few as 150 nesting pairs in the Great Lakes region in the early 1970’s. The tide turned for the double-crested cormorant in the ‘70’s. The federal government banned DDT, and included the cormorant in the Migratory Bird Treaty Act. These two major developments allowed the cormorant to survive. The invasion of the alewife, a species of herring, allowed them to thrive. The alewife found their way into the Great Lakes in the 1980’s and their numbers exploded due to no natural predator in the water itself. However, they became the perfect food for the cormorant. The cormorant population skyrocketed and has continued to climb since, now numbering in the hundreds of thousands. You will see them all over Put-in-Bay, especially in places like According to some, this boom has had many negative effects on the local ecosystem. The debate over what to do about the cormorant continues today. The U.S. 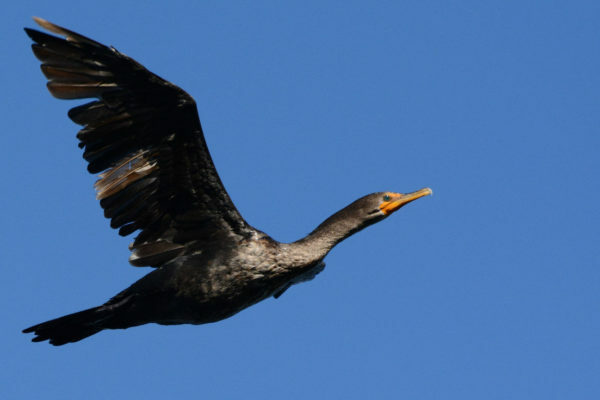 Fish and Wildlife Service issued permits to cull over 18,000 cormorants this summer across the Midwest. Proponents of these culls point to the danger the cormorants pose to the fish population. They also cite the economic impact on sport fishing. Furthermore, the cormorants’ guano is highly acidic, and damages cars and buildings as well as ravaging local flora. Those opposed to cormorant population reduction have concerns about the impact the culling methods have on other fauna, such as the heron. Heron eggs are knocked out of nests by people spraying cormorant eggs and are subsequently abandoned. The reverse is true about the gull population. The gulls derive great benefits from the empty cormorant nests, and could potentially increase their numbers. This is a problem, as scientists believe the gull population is also already too high to support. Pop reduction opponents also dispute the actual impact the cormorant have on fish population in the region. What’s next for the Cormorants? We don’t know what the future holds for the cormorant in the Great Lakes. The sad but unavoidable truth is that their fate will almost certainly be decided by humans. It must be considered that what is good for the cormorant may not necessarily be good for the Great Lakes ecosystem as a whole. Ecologists must find answers to these questions. 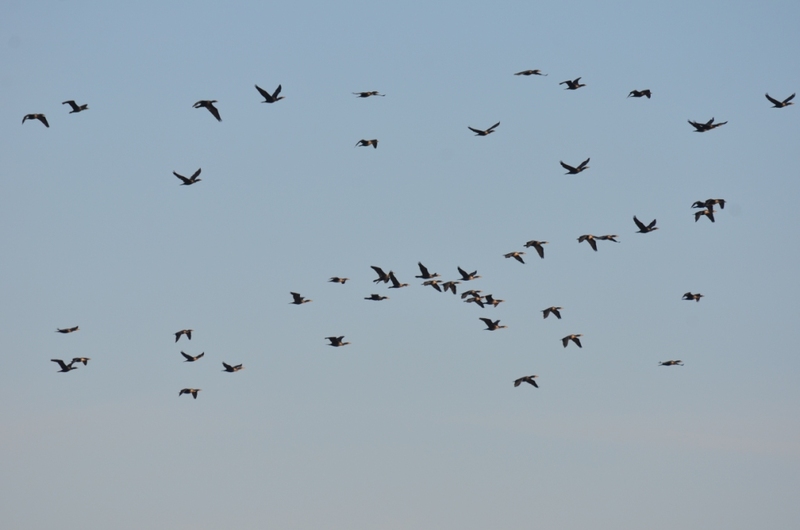 But in the meantime, we can certainly take a moment and appreciate the majesty of a legion of these beautiful birds gliding along towards their destination. And if you’d like to enjoy the view of the lake in this video, head on over to the Put-in-Bay Waterfront Condos website to make a booking for the 2019 season! It is with a heavy heart that we announce all events at Perry’s National Monument have been cancelled due to weather this weekend. 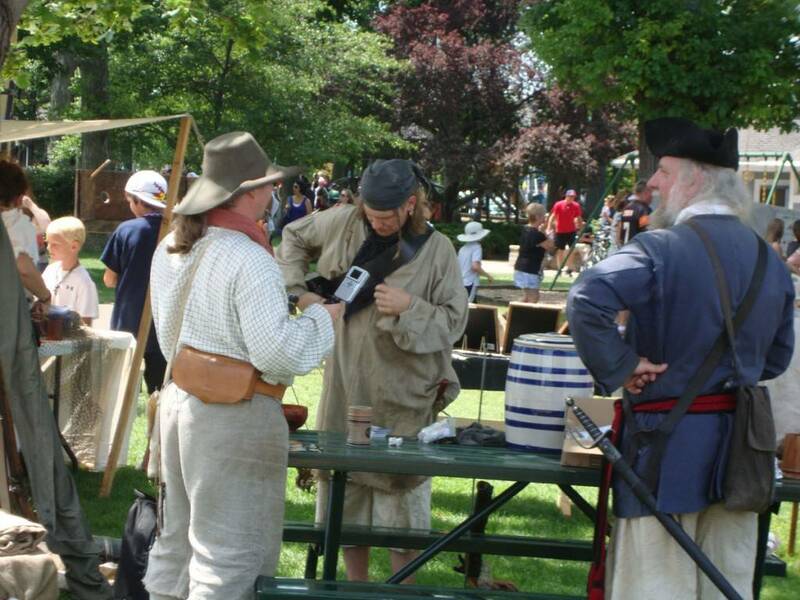 Historical Weekend at the Bay is a celebration of the Anniversary of the Battle of Lake Erie. It is a celebration of history, art and music. We will remember and honor Perry’s Naval Victory and two centuries of peace shared by the United States, Canada and Great Britain. Boy Scouts are Cancelled! Each year, roughly 1200 Boy Scouts come to camp on the Perry’s Monument east lawn for their annual camporee. They assist with National Park Service activities during their stay as part of their community service. 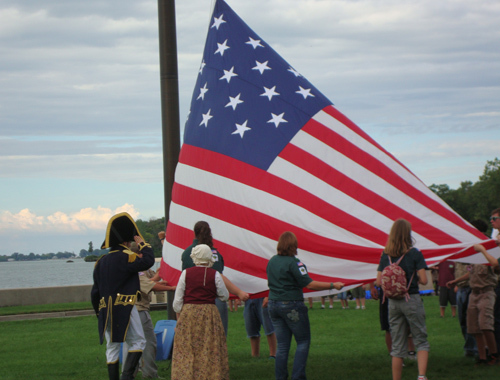 The Flag Retirement Ceremony Friday evening at Perry’s Monument has been Cancelled. The Art in the Park, sponsored by the Chamber of Commerce, has been Cancelled. 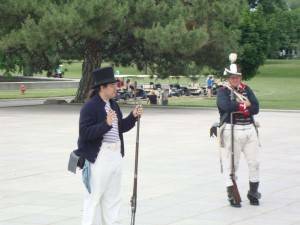 The War of 1812 Military Historic Encampment has been Cancelled! This is a much loved experience at Perry’s Monument with musical performances, black powder demonstrations, and a rustic old-fashioned “village” set up on the West Lawn. Stone Lab has announced that there will be no trips to Gibraltar Island for their Open House. However, there will still be tours of the Aquatic Visitors Center, Put-in-Bay Lighthouse, & Stone Lab Research Center during the day. The morning Memorial Service at Perry’s Monument has been Cancelled. Each year, during Historical Weekend, this event usually honors the men who fought and died during the naval battle (War of 1812). 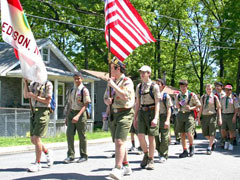 Sadly, the big Grand Parade which includes all the Boy Scouts and classic cars, has been Cancelled. The evening Toledo Orchestra Brass Quintet has been also Cancelled. It was to be held on the Perry’s Monument Visitor Center back porch. The biggest sadness of the weekend is the Cancellation of the Lights of Peace Harbor Illumination. If you’ve never seen it before, it is a mile long experience along the shores of Lake Erie in front of the Perry’s Monument. This impressive light display honors friends and loved ones and will hopefully return in 2019. The second day of the War of 1812 Military Historic Encampment has also been Cancelled! The Park Service has announced the Cancellation of the Musket Firing, the Carronade Firing, and the Combined Musket and Carronade Firings. Ever seen the Old Fashioned Baseball sponsored by Miller Boat Line? If not, you will have to wait until 2019 because this has also been Cancelled. For more detailed Cancellation information, please call the park service at 419-285-2184 and they can provide you with up to date information. 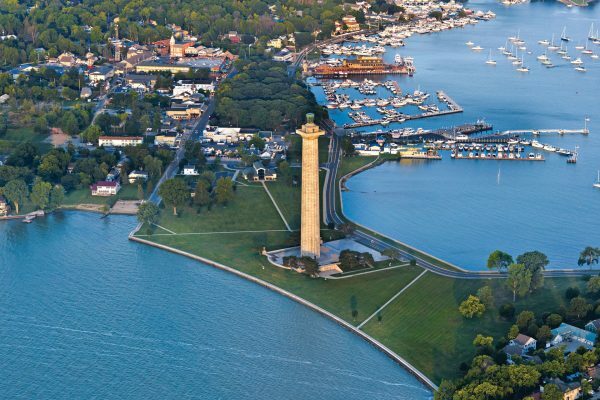 The island offers a rich history, and tourists have been visiting Put-in-Bay for more than 200 years. After the war, many sightseers came to the island to attend celebrations and festivals that commemorated the Battle of Lake Erie. Others would pack lunches and picnic along the waterfront, making sure to leave the island by nightfall, as there were no hotels or lodgings on the island for tourists. In fact, it wasn’t until approximately 50 years after the War of 1812 that the first overnight accommodations were born. Perhaps the most famous—and certainly the “grandest”—hotel to ever occupy the island is known as Hotel Victory. 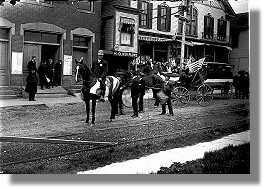 Although a few small hotels grew (and burned to the ground) from 1860 to 1880, visionaries began to see Put-in-Bay as the land of opportunity. So, in 1887, a group of investors, spearheaded by J.K. Tillotson, sought to build a luxurious, grand hotel on the island. 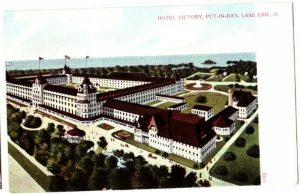 When it was completed, Hotel Victory stood as the largest hotel in the United States at the time. The financiers chose to build Hotel Victory at Stone’s Cove in South Bass Island State Park. The hotel site covered 100 acres. Twenty-One acres were reserved for the hotel, while the remaining 79 were divided into 475 villa lots that were sold to interested parties. As with other elaborate, island ceremonies that commemorated the anniversary of Perry’s Victory or celebrated construction of the Put-in-Bay Monument, the first major gala for Hotel Victory was a grandiose event. At the Battle of Lake Erie’s memorial celebration in 1889, seven steamboats brought 8,000 people to the island to laud the placement of the hotel’s cornerstone. An architect from Toledo, E.O. Falls, designed the plans for the hotel. His vision was to have the hotel shine like a beacon from miles away as travelers approached the island. The idea was a majestic, English, baroque construction that emulated structures during the reign of Queen Anne. His blueprints included towers, brickwork, porches, and a host of other intricate details. Without question, this project was a massive affair. Builder George Feick (of Sandusky) had to assemble his own sawmill, dining hall, and dorms for his men to complete the project. He employed 75 carpenters at one time in to create the largest hotel in the country. Hotel Victory opened on June 29, 1892. Yet, 275 men continued to work until all the details were completed four years later in 1896. Upon completion, it was the “grandest” hotel in America. Its main building was 600 feet long, 300 feet wide, and surrounded a courtyard. A giant lobby connected the main building to the dining room, kitchen, and the servants’ living areas. The two dining rooms could serve 1,200 guests at once. The hotel featured a 30-foot long bar where cocktails flowed late into the evening (and early morning). The estate featured 625 guest rooms and 80 private baths. One mile of carpet decorated the halls, and 20,000 yards of carpet accentuated the rooms. The hotel included 16.5 acres of flooring, 1,700 doors, and 2,500 windows. The property’s landscape was equally impressive. The grounds championed a beautiful bridge that stood above a ravine. A marvelous fountain captivated visitors’ senses, and, a few years later, so did an enormous swimming pool (100 feet long, 30 feet wide, and 8 feet deep) that featured a roof to protect from the sun. More than that, an opulent boardwalk connected hotel guests to the shore. In total, the hotel cost over $1 million, which is equivalent to about $30 million dollars today. Predictably, given the extravagant expenses, two months after Hotel Victory’s grand opening, the business couldn’t pay for its expenses. Creditors pushed the hotel into receivership, and, to make matters worse, a few months later, the stock market crashed, and the hotel closed until 1896.
Business steadied the next few years…until a smallpox outbreak on the island in 1898 prompted a quarantine. The hotel was sold again in 1898 and the new owners hired the visionary Thomas McCreary as new manager. Under McCreary’s oversight, the Hotel Victory experienced its greatest popularity and success. McCreary was an exceptional publicist, promoter, and host. He touted the hotel as “the” place to stay on the island, and, for years, his words were accurate. During his tenure, McCreary hired a German sculptor (Alfons Pelzer) to design the Victory Monument on the hotel grounds. 22 feet high, the monument featured a winged woman holding a wreath in one hand and a staff in the other. When McCreary died in 1907, however, so did any significant future progress. The hotel closed again in 1909, and, within two years, the structure was covered in decay. Hotel Victory received one last push and was re-opened in 1918 and then sold again in 1919. Forecasters predicted that the country would experience an economic surge now that World War I had ended, and investors hoped that that the hotel would, once again, return to glory. That hope was smothered on August 14, 1919 when a massive fire started at 7:30 p.m. on the third floor. Crowds gathered on the island as flames ascended 75 feet into the air and could be seen as far away as Sandusky and Detroit. Within an hour, Hotel Victory, the most extensive undertaking in the island’s history, was lost. 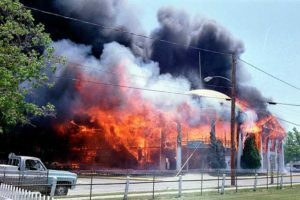 The Put-in-Bay Fire Department was able to prevent the fire from spreading across the island, but the blaze burned for several days while thieves looted the property. Old legend suspected investors of arson, but that theory was quickly discarded, as they didn’t have much insurance. The cause was assumed to be a faulty light wire, and damage estimates ranged between $450,000 and $1 million. In 1938, the state purchased acreage on the old Hotel Victory site and built and new public park. It is now a campground. There are a few signs commemorating the ruins of the old hotel, such as the swimming pool and the Victory Monument. 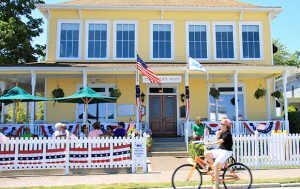 Today, when tourists visit the island and vacation at the luxurious Put-in-Bay Condos or the Island Club, they experience a taste of that freedom, joy, and peace that Hotel Victory once represented, and what Put-in-Bay will always offer. 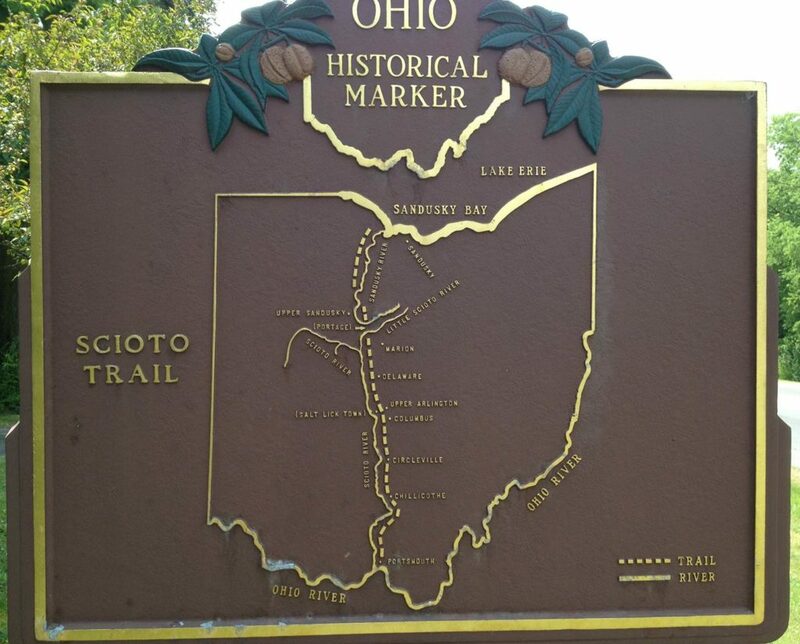 Ohio’s eight national park sites would get more than $100 million from Portman’s bill. Perry’s Victory and International Peace Memorial in Put-in-Bay on South Bass Island would receive the most funding at $47.7 million. 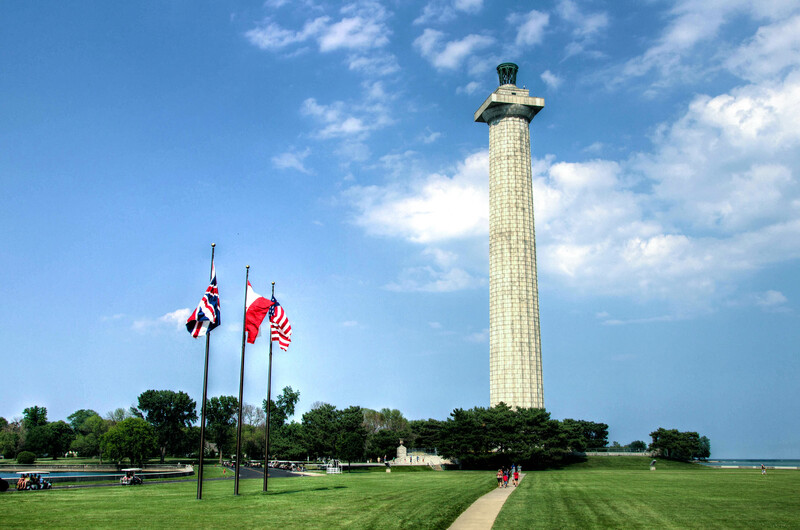 The 352-foot monument was established to commemorate the people who fought in the Battle of Lake Erie during the War of 1812. The partnership and investments align with LUSA’s triple bottom line approach. The beer company prioritizes people, planet and profit. This includes measuring, reducing and mitigating its impact on the environment and society through investments, volunteerism and education. “Not only is clean water required to make great beer, but it also means recreation on the water. By working to improve our water footprint, we’re also able to impact our communities to help ensure everyone can swim, boat and enjoy our local waterways throughout the summer,” said Lisa Texido, brand manager for the LUSA Family. This summer, Labatt USA will release limited-edition “Loving Ohio” graphic cans of Labatt Blue and Labatt Blue Light. 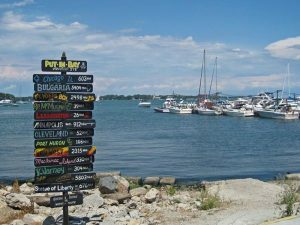 They will feature popular summer water destinations in Ohio including Edgewater Park, Arch City, Put-in-Bay and Cuyahoga Valley National Park. Loving Ohio cans will be available in all locations that sell 24-packs of this fine Canadian beer. In-store signage promotes the partnership between LUSA and Lake Erie Waterkeeper to help raise awareness of the importance of water stewardship. Proudly headquartered in Buffalo, New York, Labatt USA has imported Labatt Blue from Canada since 1951. 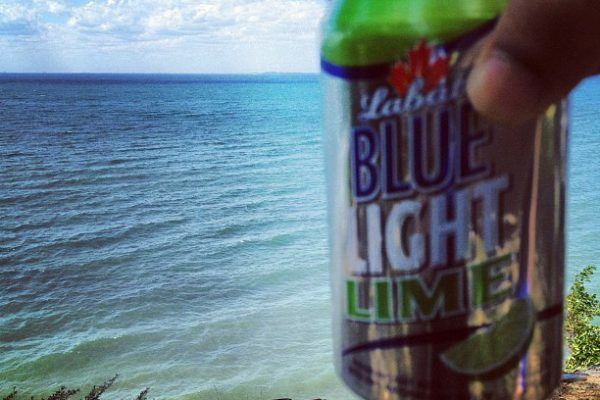 Today, Labatt Blue is America’s top-selling Canadian beer. It has become the premier Canadian pilsener in the Great Lakes region and expansion markets across the United States. First brewed in Canada in 1847, Labatt continues to carry on the tradition and heritage of the great outdoors. Owned by Rochester-based North American Breweries. PUT-IN-BAY, OH – This weekend, Put-in-Bay welcomes visitors to the island to go on a “Garage Sale Treasure Hunt”! You never know what you might find from an old wooden chair to a nautical heirloom. Treasures abound at over two dozen stops on the Garage Sale Trail. 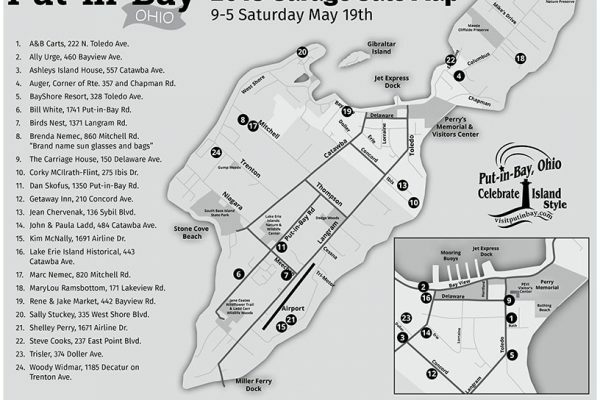 The event will be held all day, from 9am-5pm, on Saturday May 19, 2018 on South Bass Island (home to the city of Put-in-Bay). Stop by the Chamber of Commerce office as your first stop for last-minute information. Take advantage of great discounts on merchandise and various island treasures. Maps with locations of the garage sales will be distributed the day of the event. Don’t miss the big bargains at the Heritage Resale Shop at the Historical Museum. There are also some Houses, Condos, and Hotel Rooms available this weekend. 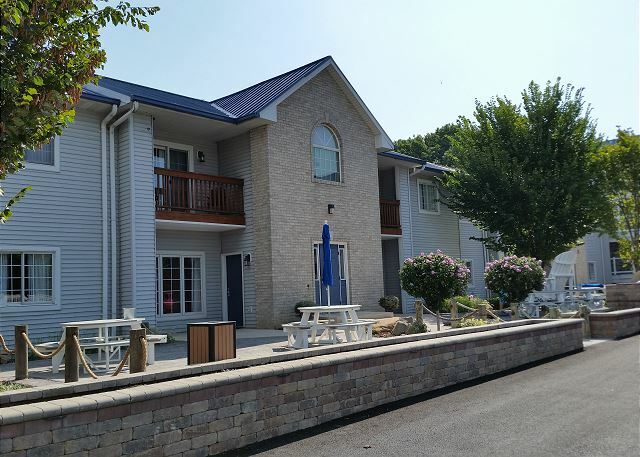 Visit Put-in-Bay Lodging options for different options that may be right for you! 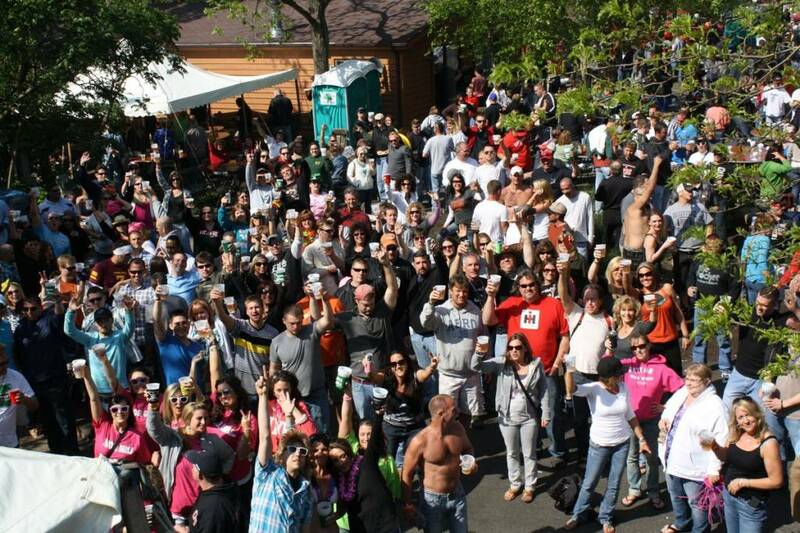 Mr. Ed’s Bar is home to this fun event that is a sure sign the Put-In-Bay season has arrived. Guests are encouraged to bring their favorite comfy pajamas, while enjoying great live music and the best local DJ’s. 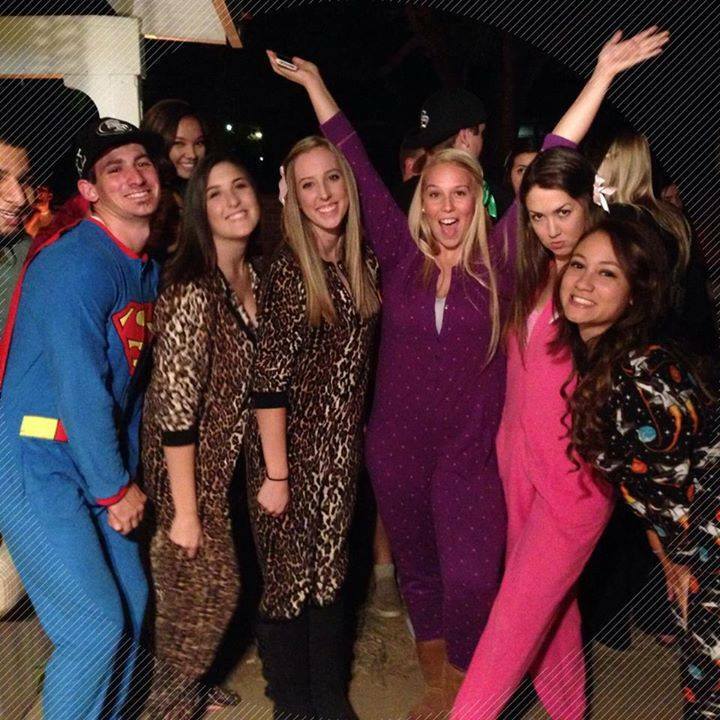 Guests can vie for great prizes for sexiest pajamas, funniest pajamas and more. Also, the zany Mr. Ed’s staff always manages to pull out a few surprises for the bash. Take advantage of the discounted rates, and sneak in another fun weekend on the Bay, early in the season. Also, this weekend is a popular choice for bachelor and bachelorette parties. Wedding season is just around the corner! Book Now to be part of the action. The time is now to get moving. 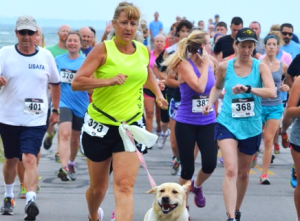 What better place for a 5k than beautiful Put-In-Bay? All Sports Fundamentals is hosting this great annual race to kick off the race season. This organization strives to provide great Put-In-Bay Events to keep people active and having fun while doing it. All participants will receive a Draft Day 5k Jersey, free lunch and drink discounts. Also, the Lake Erie Islands Browns Backers will be offering tickets to win prizes. These include autographed footballs, memorabilia and more. All proceeds from this event will directly assist the LEIBB. We love our guests! So, we like to show you our admiration by throwing a huge street party. Each year during the first weekend in May, the Island Club transforms into party central. 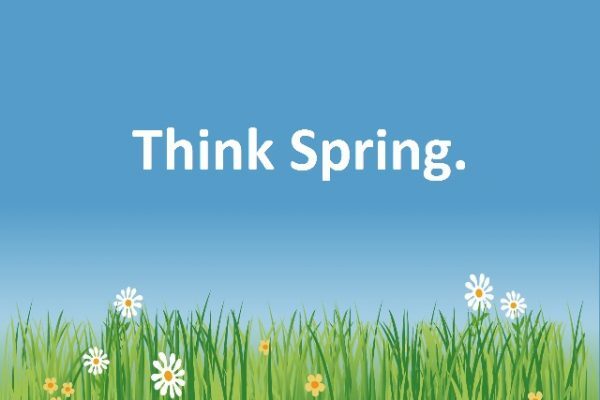 The Spring Fling party kicks off on Friday with live entertainment and free beer. A beer truck with over 50 kegs provides the libations for the Fling. Then, Saturday the party rocks on. There are more entertainers gracing the stage. Also, we cook burgers and hot dogs for all of our friends. This customer appreciation party has grown to be a must-attend event of the season. 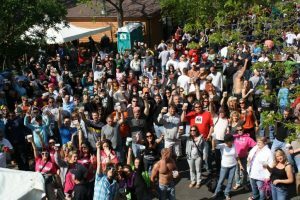 We have many guests who enjoy the party so much, this is the Put-In-Bay event they attend each year. Grab your Put-In-Bay Home Rental for this awesome event! You don’t have to go far to get a taste of the Bayou. 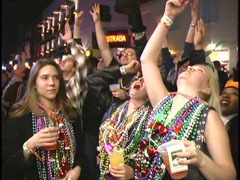 Each May, Put-In-Bay hosts a fun filled Mardi Gras Weekend. Grab some beads and float on over for an exciting Put-In-Bay Event. Also, this weekend is another great choice for bachelor and bachelorette parties because its on the cusp of the popular June Wedding season. Another fun aspect of this weekend is the addition of the seniors of John Carroll University. For over 5 years, the senior class has came to Putinbay to celebrate their upcoming graduation. There’s never a dull moment on the island, especially with such great Put-In-Bay Events. 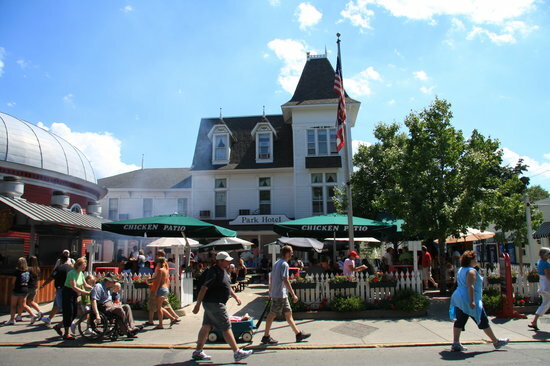 No matter what time of the year you visit Put-In-Bay, there is always something exciting going on. However, the Spring time gives guests a chance to experience the island with more affordable vacation rentals, less crowds and easy-going vibe. We look forward to welcoming you and yours to Put-In-Bay this Spring. See you at the Bay! 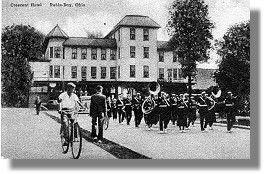 The Park Hotel has been a fixture on the downtown Put-in-Bay scene for over 150 years. Originally, the hotel opened as the Deutches Hotel in the 1870s. A striking feature of the new lodging choice was beds with springs, instead of beds stuffed with hay. The first owner is believed to be George Schmidt. A newspaper article from this era mentions him as owner. Also, the Roundhouse Bar construction was in Toledo and shipped to Put-in-Bay. Now, where does the haunts came in to the picture? A woman, known as the “governess,” purportedly perished at the Park Hotel. Allegedly, the woman fell from the second floor down the steps to the lobby. Islander children who have played frequently in the lobby, have noted a feeling of being “watched over” by this woman. Also, she’s known to frequent Room 14 at the Hotel. Another incident of paranormal activity relates to a suspected suicide. Some speculate that an early owner of the bar may have committed suicide within. The legend includes a death by hanging in the third floor stairwell. Reports suggest the man remained, looking down on guests in their bed and peering from the window in Room 17. Also, this entity visits in the “Winter Bar,” located next to the Lobby. 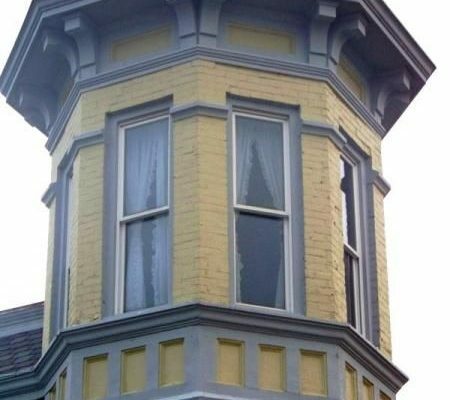 This is one of the most popular Put-in-Bay Paranormal places. This magnificent home’s construction was by Valentine Doller during the mid to late 1800s. Doller was an immigrant from Germany who came to Sandusky, Ohio in 1851. Then, in 1859 he moved to Put-in-Bay. He was responsible for the construction of many buildings, as he was a prominent and prosperous member of the community. Additionally, he held several positions including first postmaster, council member and eventually mayor of the island. He and his wife had six daughters. One evening, one of Doller’s daughters left quietly to enjoy some of the nightlife. 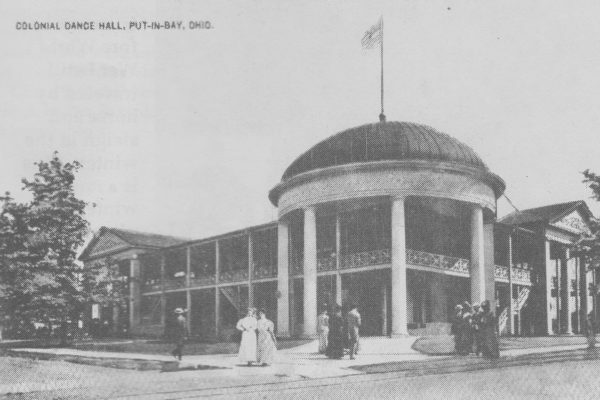 Olga Doller frequented the Put-in-Bay Colonial, a massive entertainment hall on the island at this time. During her trek home, she fell into the water. So, she yelped for help from her predicament. Fortunately, she avoided the peril. However, her actions enraged Valentine Doller. From that moment on, he forbade his daughters to marry. This new ruling was very difficult for the sisters to bear. One daughter, Daisy, eventually moved to a home next to the mansion. For the rest of their lives, the family remained on the island. Today, they rest at the Crown Hill Cemetery in the family mausoleum. It’s believed the spirits of the anguished daughters still run amuck in the Doller Mansion. Reports indicate that they still peer from the windows, longingly looking for love. 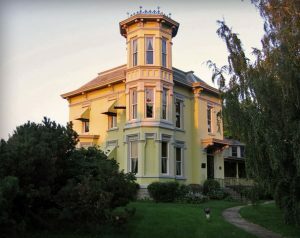 Today, the Doller Mansion is home to the Put-in-Bay Winery. So, it appears there is some evidence to suggest that Put-in-Bay Paranormal activity is present. With such a storied past with colorful characters, this comes as no surprise. If walls could talk, they would shed interesting insights on the former residents of the island. Also, they would give us a better understanding as to why these spirits are still present today. This is yet another layer of the interesting island of Put-in-Bay!